WOOHOOO!!!! I'm so excited! I never win anything!! I can't wait! I'll email you. 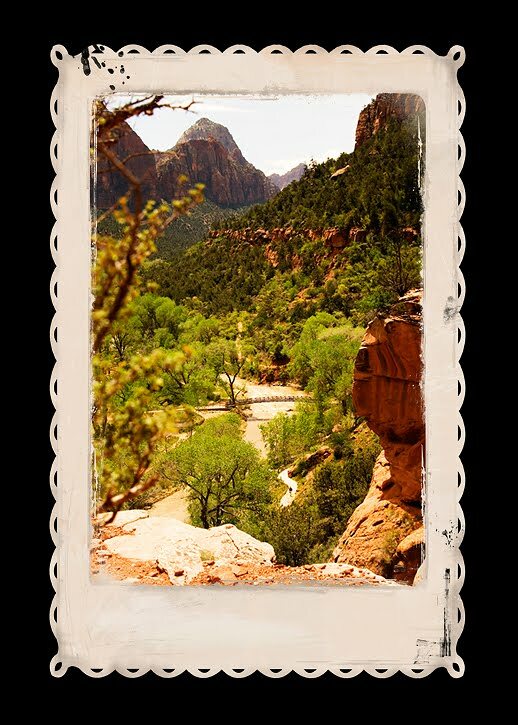 Have fun at Zions!